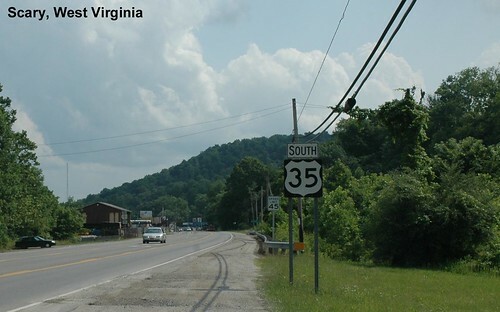 US 35 crosses the Ohio River and follows the Kanawha River in West Virginia. 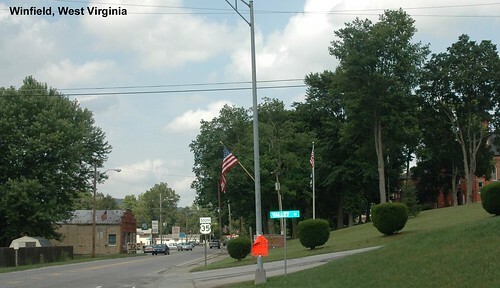 US 35 is signed as South again in West Virginia. 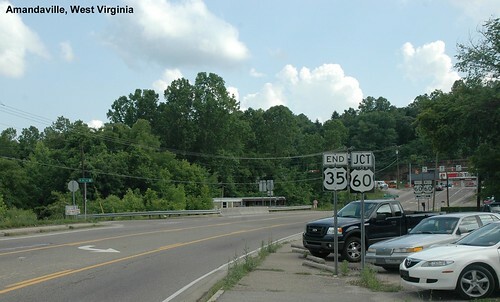 When we drove US 35 it continued along the Kanawha River to US 60.